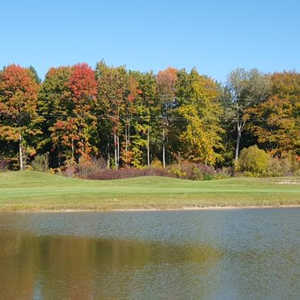 The 18-hole Marsh Oaks at Oak Ridge Golf Club in New Haven, MI is a public golf course that opened in 1996. 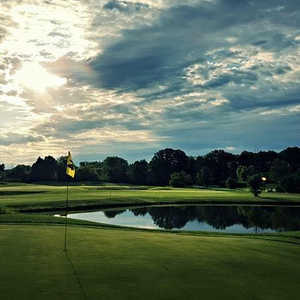 Designed by Bruce Matthews III, Marsh Oaks at Oak Ridge Golf Club measures 6706 yards from the longest tees and has a slope rating of 131 and a 72. 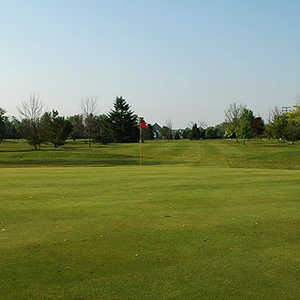 The 18-hole Old Oaks at Oak Ridge Golf Club in New Haven, MI is a public golf course that opened in 1965. Old Oaks at Oak Ridge Golf Club measures 6563 yards from the longest tees and has a slope rating of 117 and a 71 USGA rating.